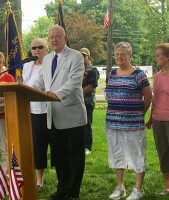 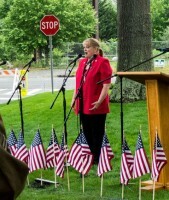 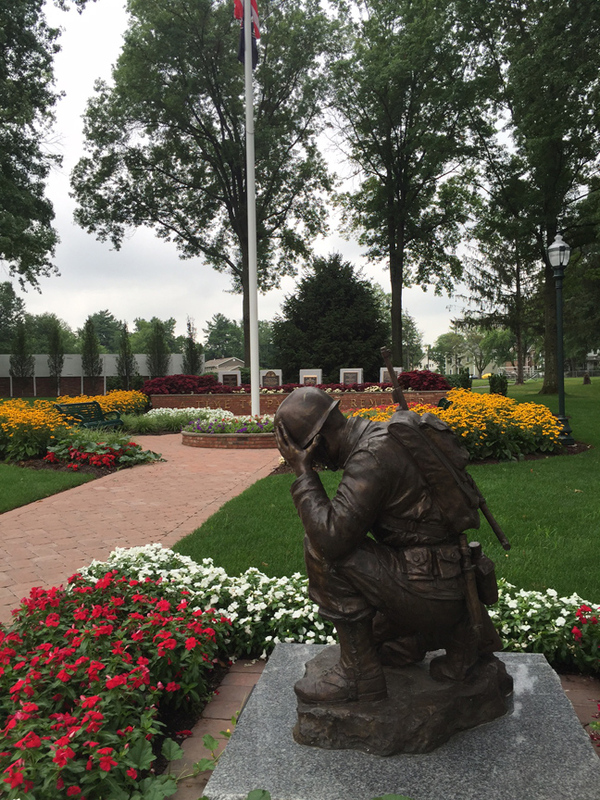 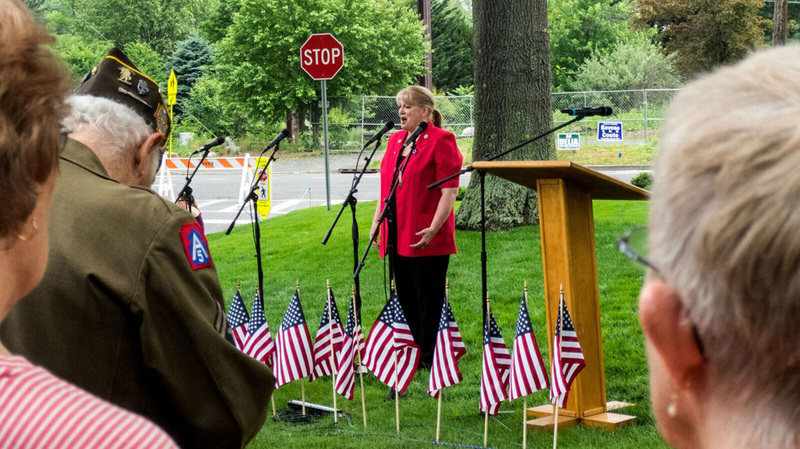 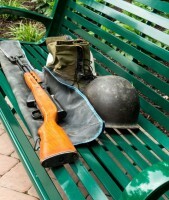 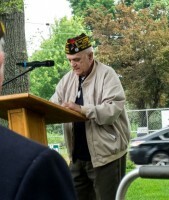 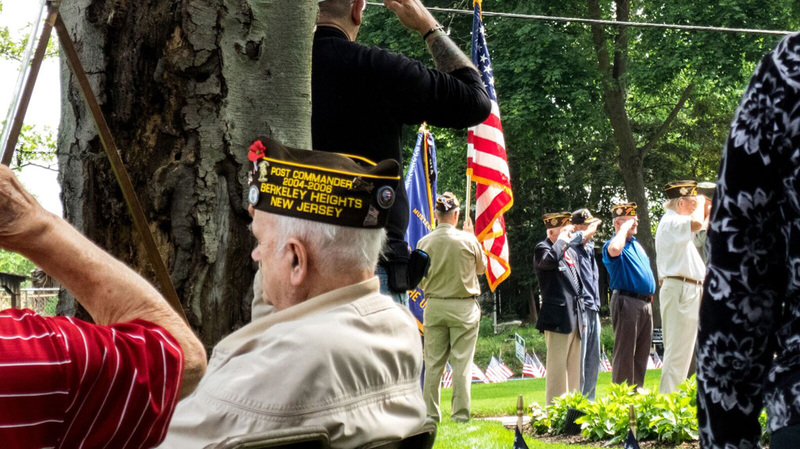 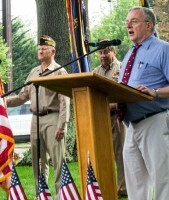 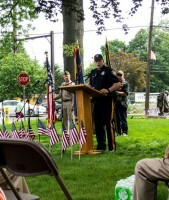 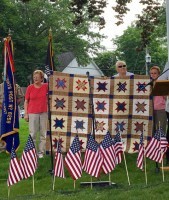 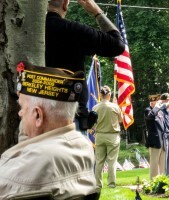 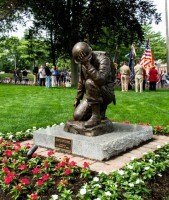 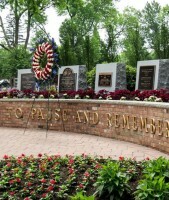 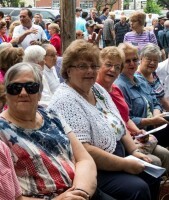 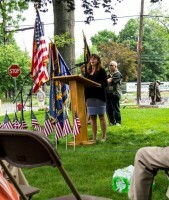 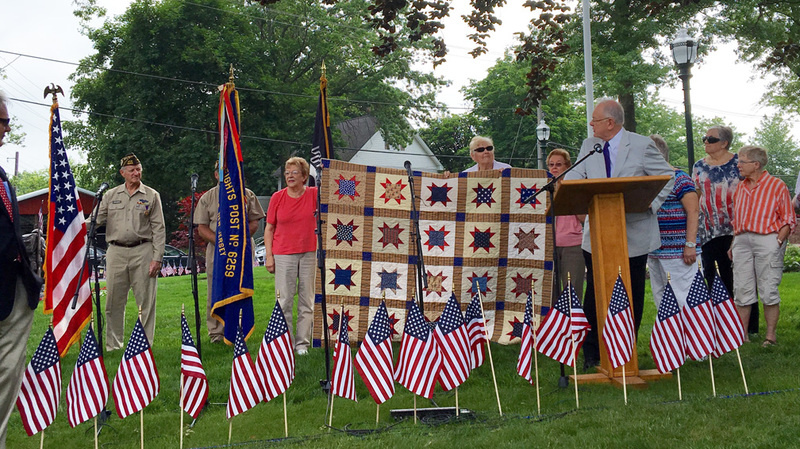 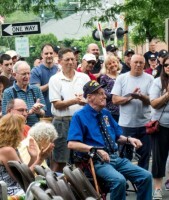 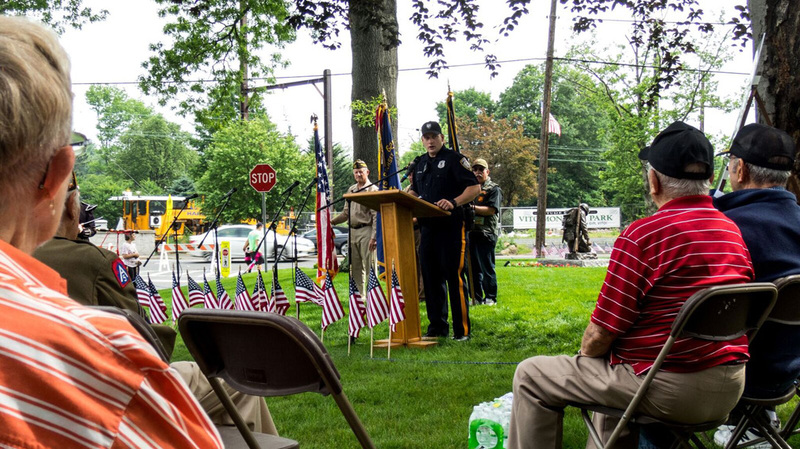 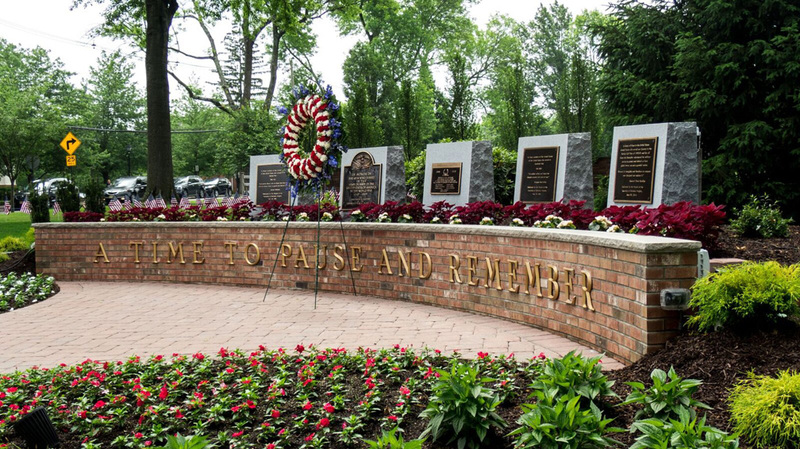 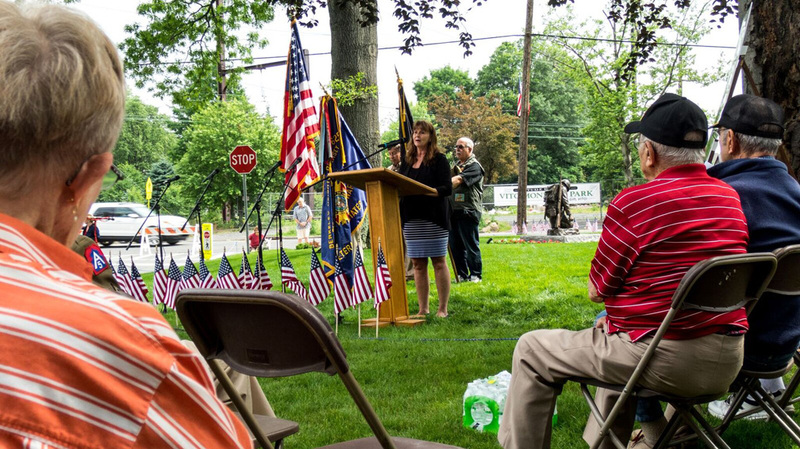 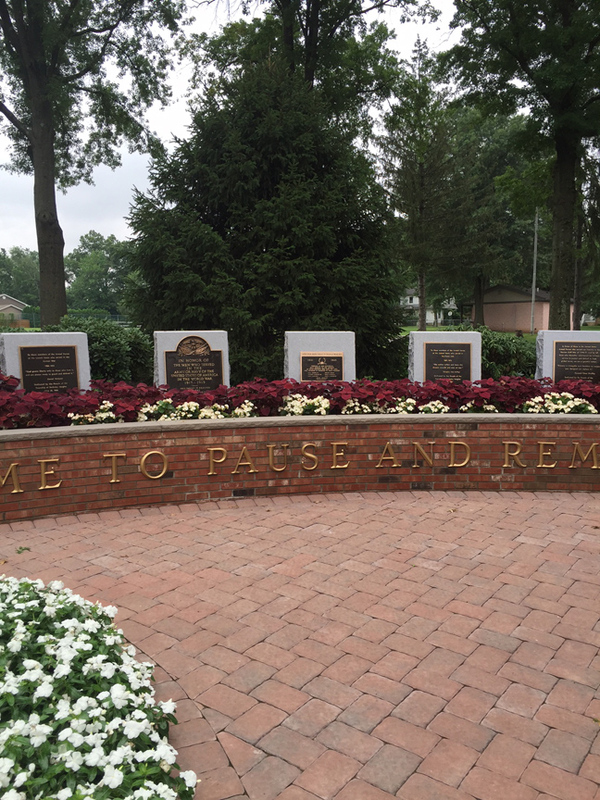 No veteran enters Berkeley Heights Veterans Memorial Park without thoughts and tears for those who did not come home. 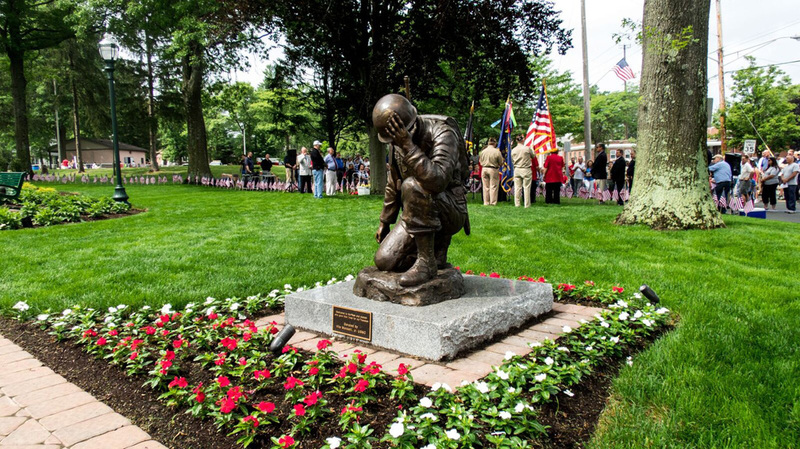 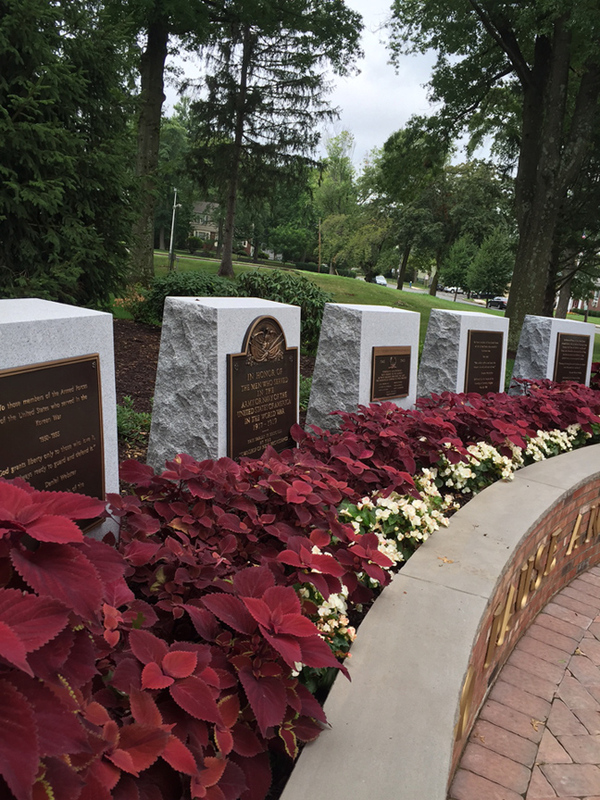 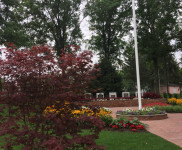 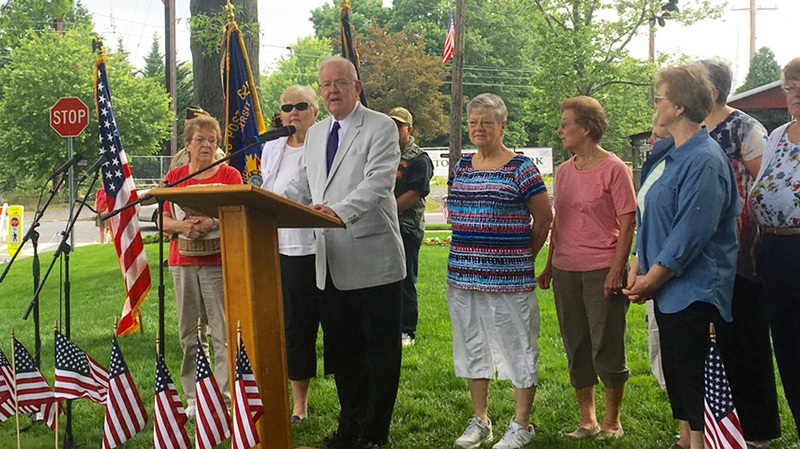 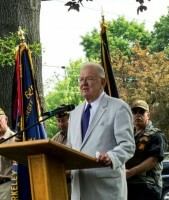 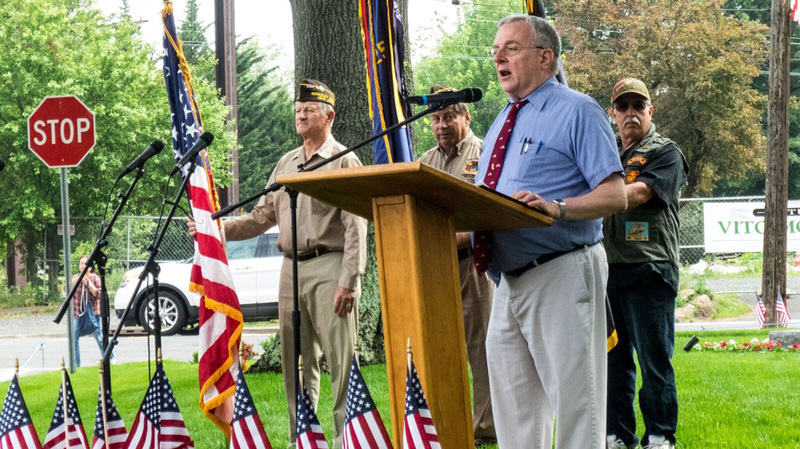 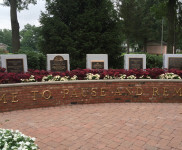 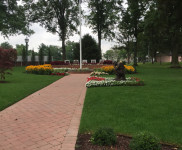 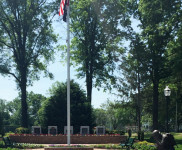 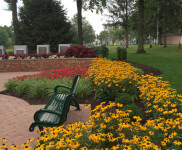 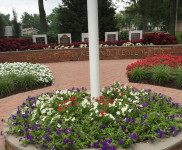 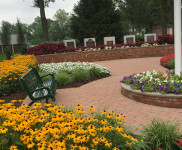 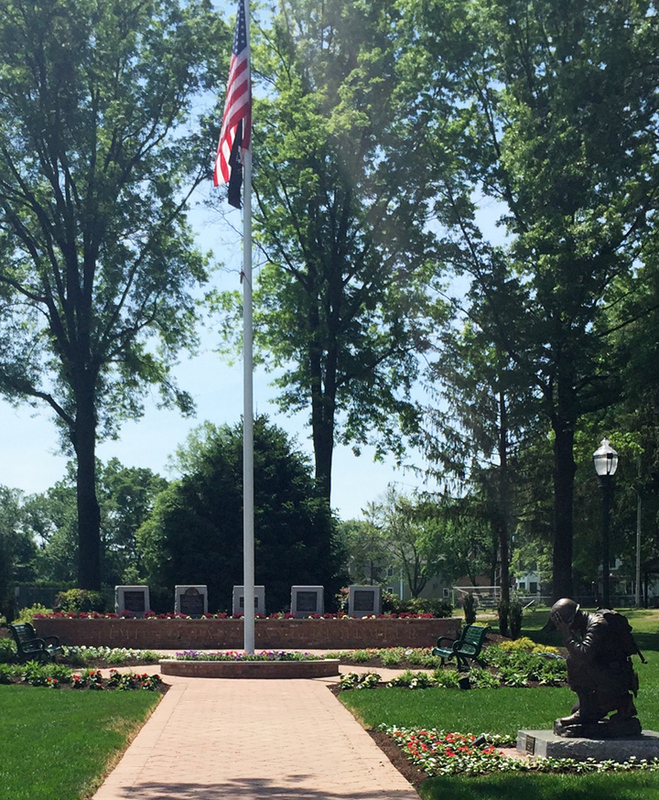 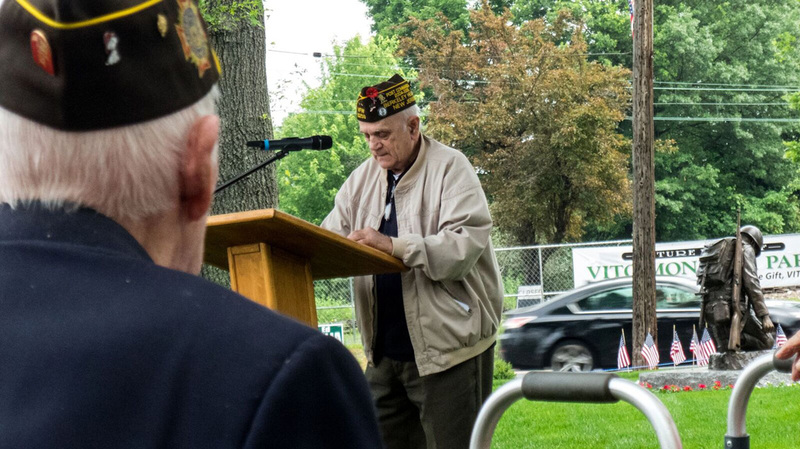 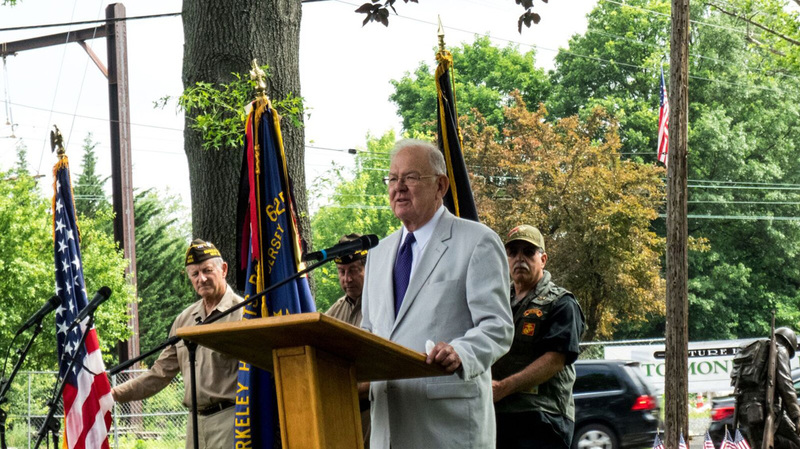 This past year, the Veterans Memorial Park Renewal Committee met its initial goal of raising $160,000 to upgrade, repair, and restore the park. 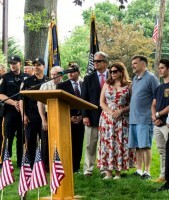 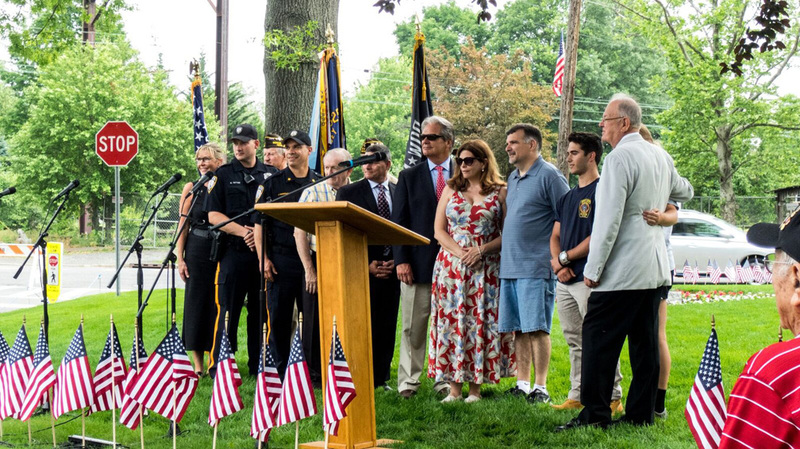 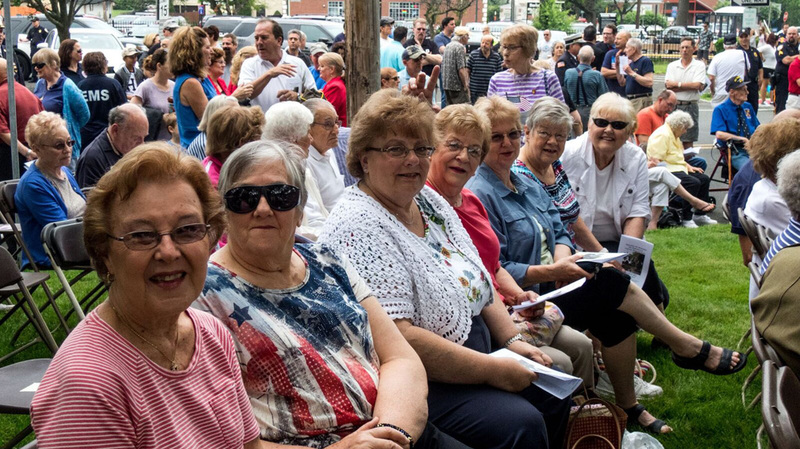 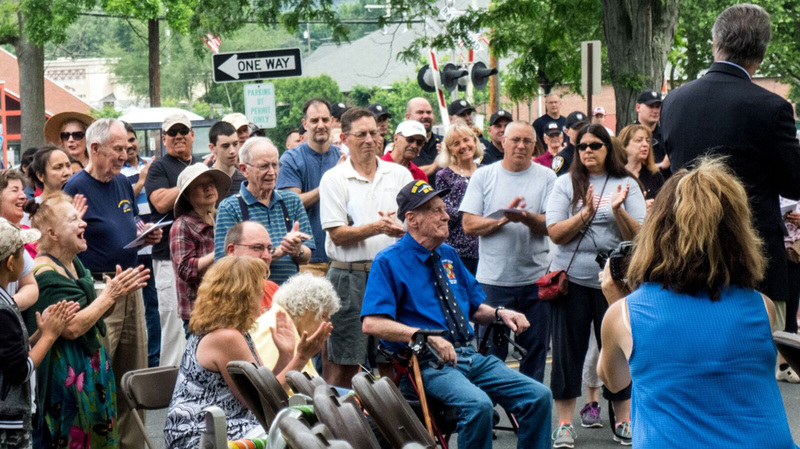 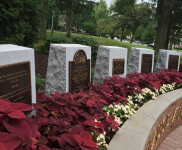 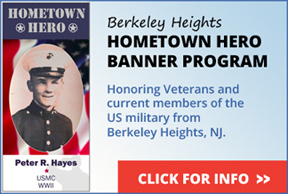 Thank you to the hundreds of citizens, businesses, and friends of Berkeley Heights who contributed their time, money, and resources to this great project! 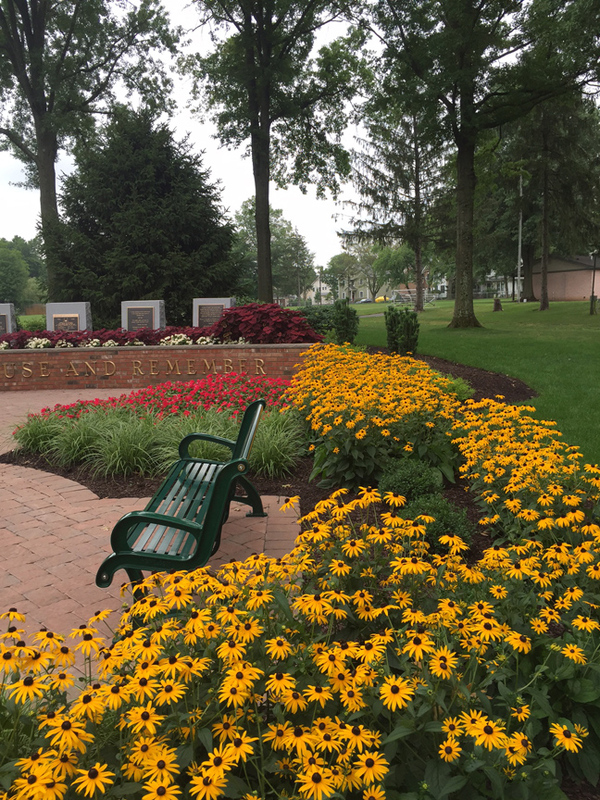 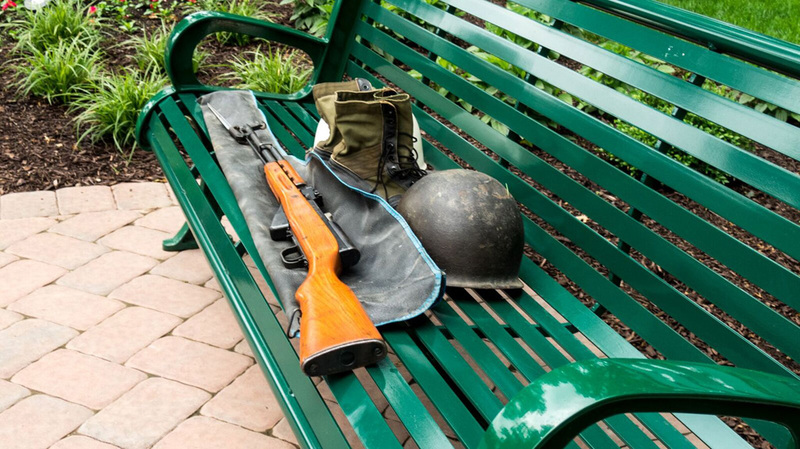 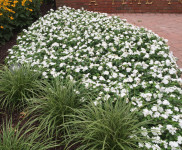 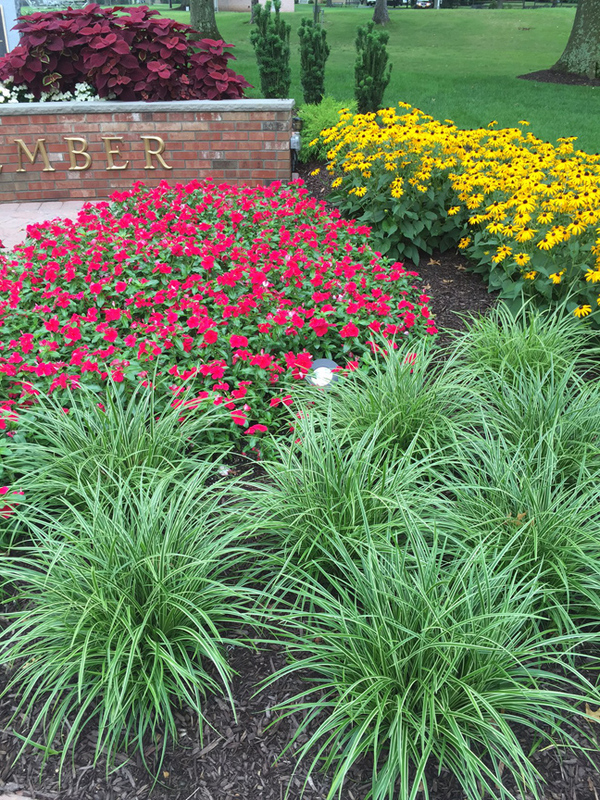 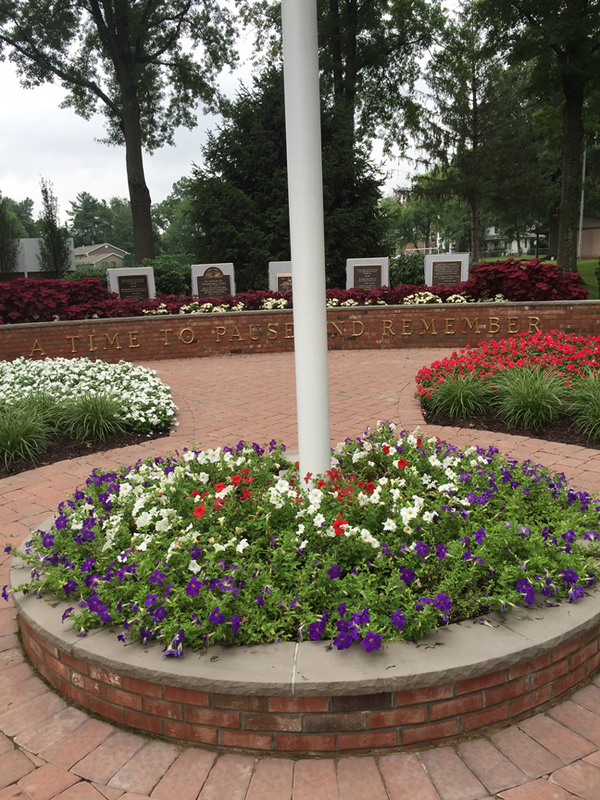 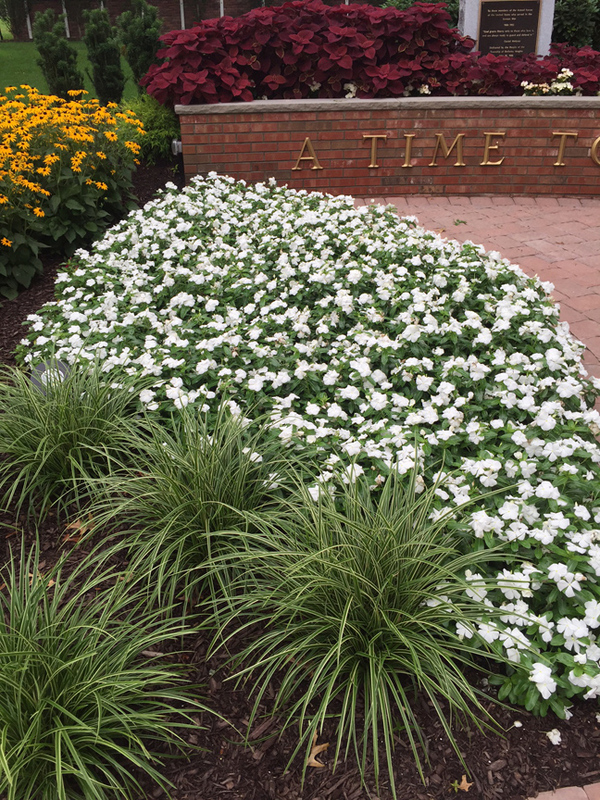 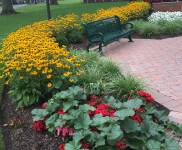 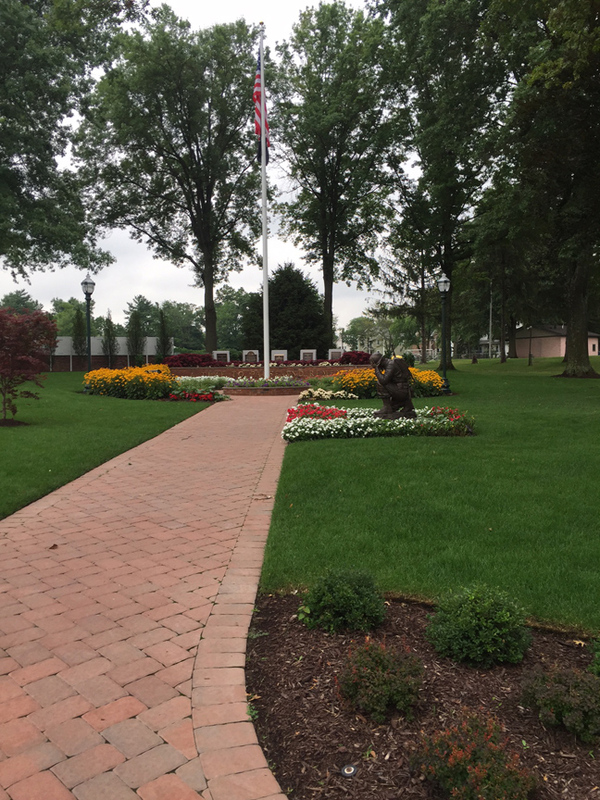 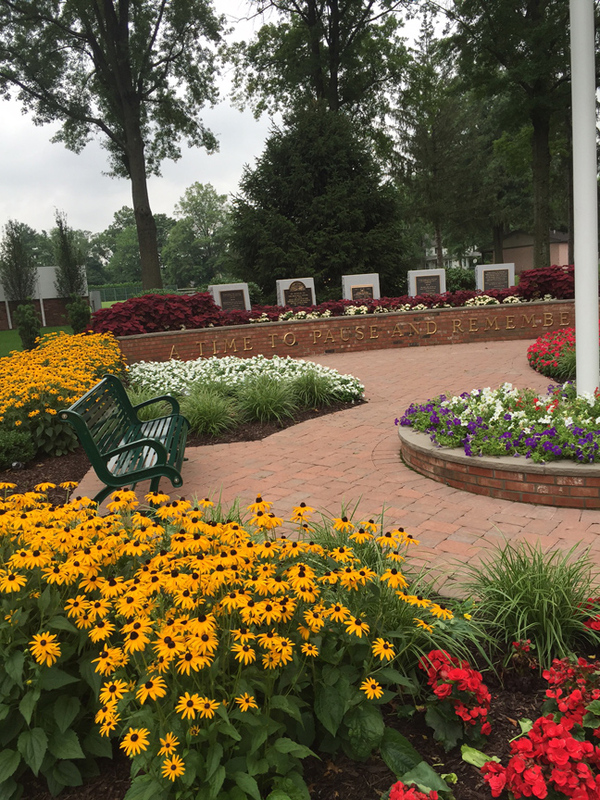 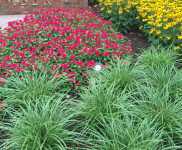 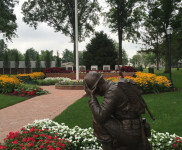 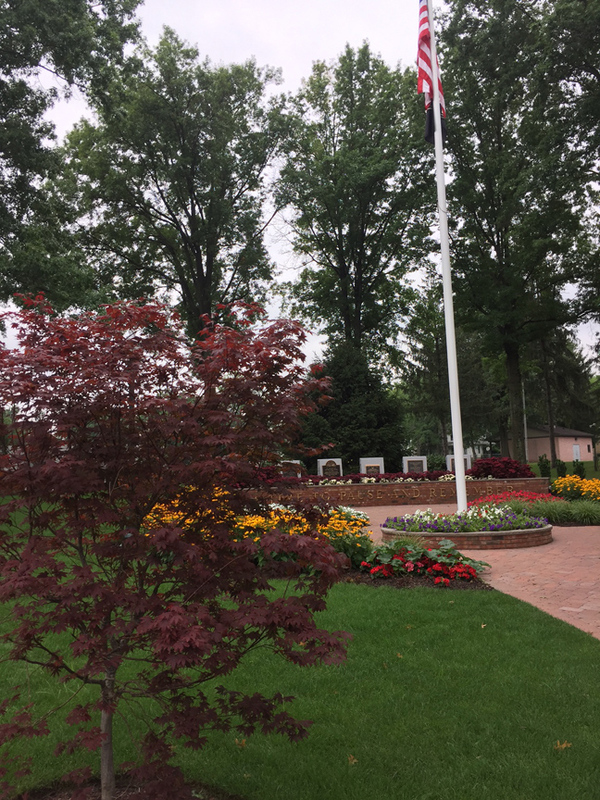 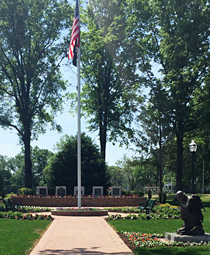 Although the Veterans Memorial Park underwent an extensive restoration, we still need financial assistance to help to maintain it, so it never loses its beauty nor its powerful impact. 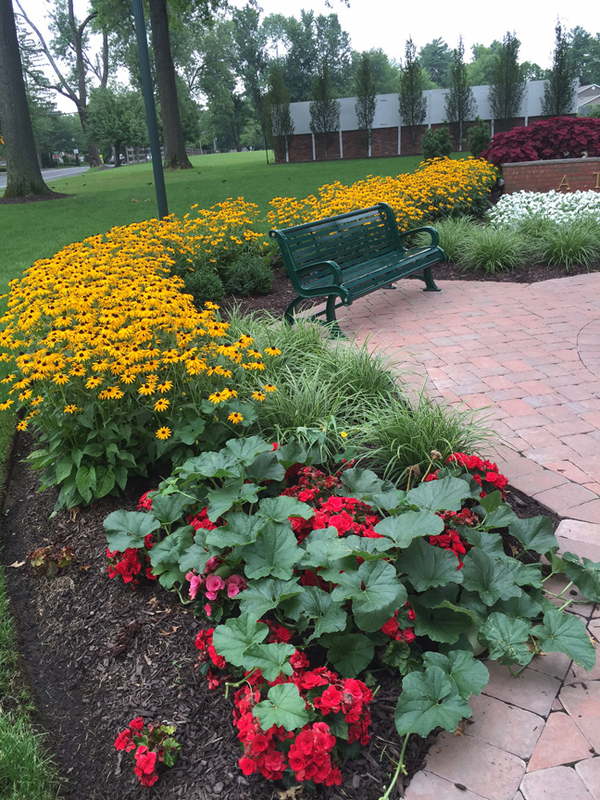 Again, we will be asking for donations to keep the park beautiful, to maintain its grounds, and to add enhancements over the years. 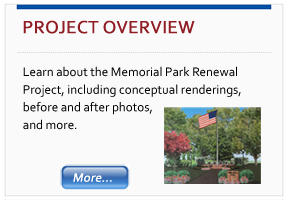 One immediate need is for a set of lights for the Memorial’s beautiful new tree for the holidays. 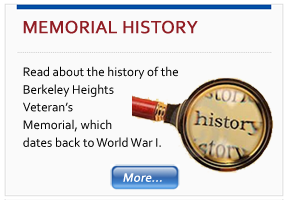 Click the button below to donate via credit card or PayPal transfer. 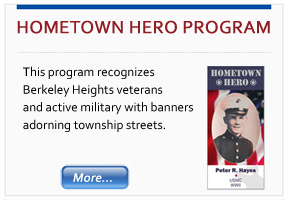 Website created and donated by Madison Hill Communications.